I’m from a small town in British Columbia. I moved to the city as an adult, and I love the sights and scenery of the mountains and ocean right nearby. I have always had pets and a love of animals. Although, I never expected to find myself in a career working with them, but I absolutely love it. 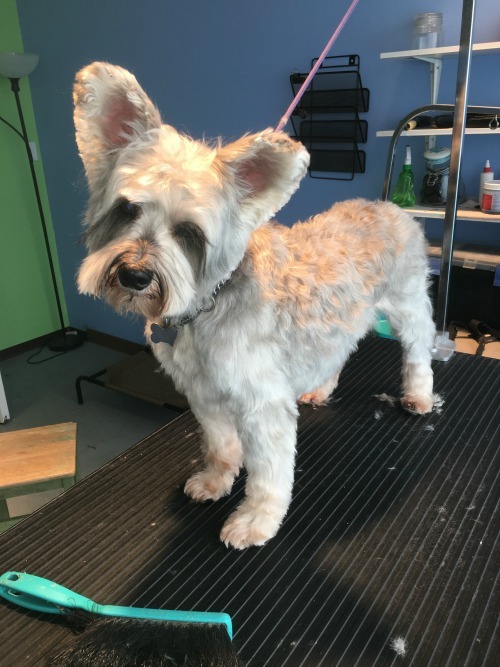 Why did you decide to go into dog grooming? What do you enjoy about this profession? 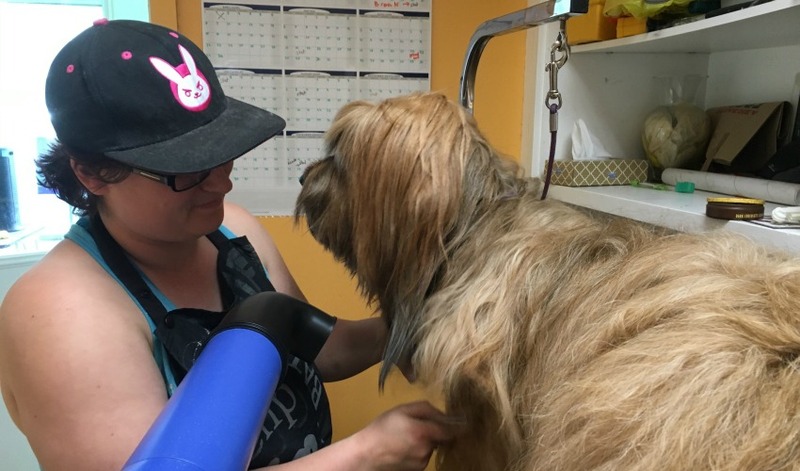 I started working at a grooming shop a few years back as a grooming assistant/ bather. I really just enjoyed the environment and the people I met so much that I decided I wanted to take it further and make a career out of it. Dogs truly have a mind of their own. Keeping calm and taking your time is so necessary to working with animals. 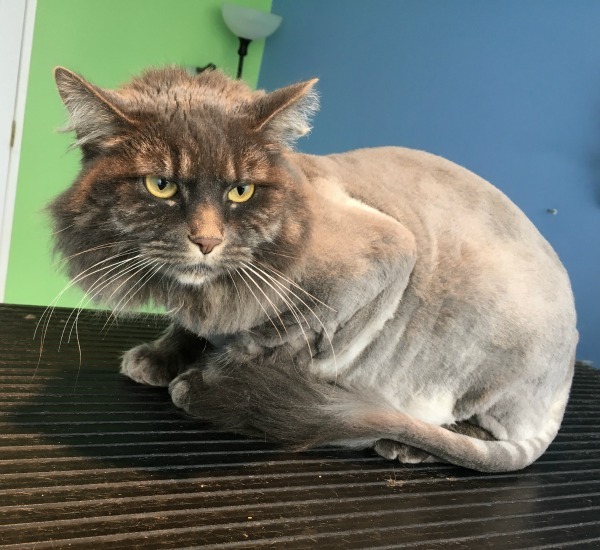 They don’t always understand what’s happening, and it’s our job as groomers to help them be comfortable with the process. I was concerned about how much one could actually learn about a hands-on profession online; however, as I got further in and watched the videos, I saw how in depth they are and how they really take the time to show you the skills you need to know to complete the course. The feedback has been super helpful and always positive. The tutors really know their stuff, and you can tell that they want to give you all the information or help you need to succeed in the course. Take your time and read everything. Be in a state that is ready to learn, don’t rush and most of all, try to have fun with the process. 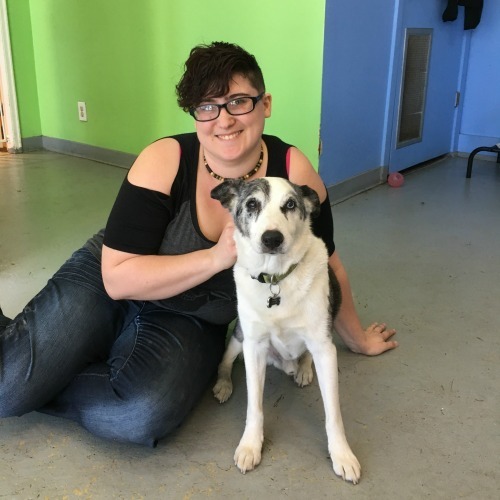 If you can, I would also try to volunteer in a grooming salon to get a hands-on feel for what you’re getting into—it will make a world of difference. Also, practice as much and as often as you can. 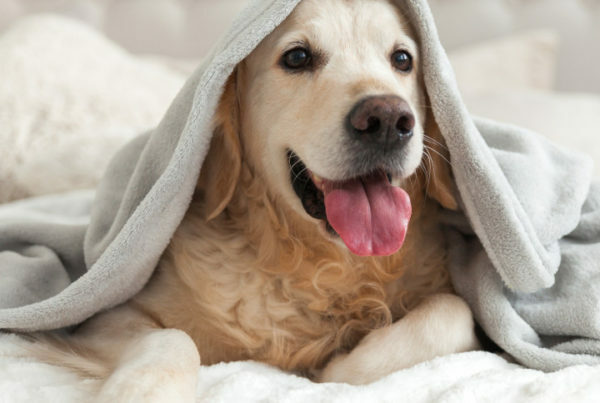 How do you think QC Pet Studies is preparing you to work in the grooming field? They really give you a good feel for what the job is, and they don’t shy away from showing you that some dogs are difficult. They teach you how to deal with that as well as what the rewards and benefits of the job are. You aced Unit D: Breaking a Mat. Was it difficult getting down the technique without hurting the dog you were working with? The hardest part of this is definitely making sure you don’t hurt the dog. It is the toughest challenge for sure, as you don’t want to cut or pull too hard. But once you master how to hold the mat to prevent these things, the process gets much easier. 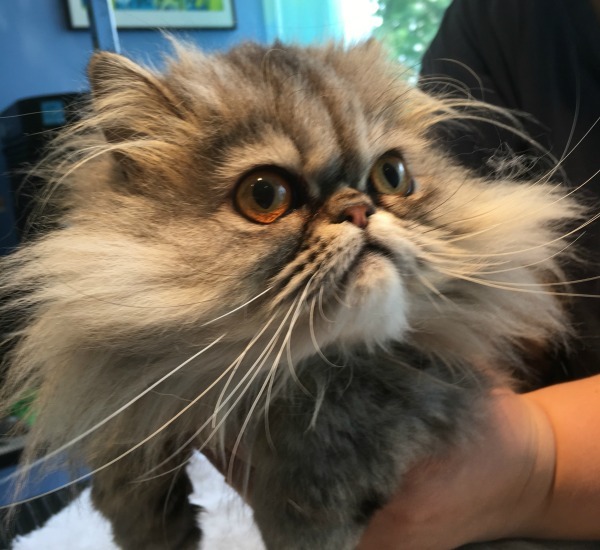 You love grooming cats! 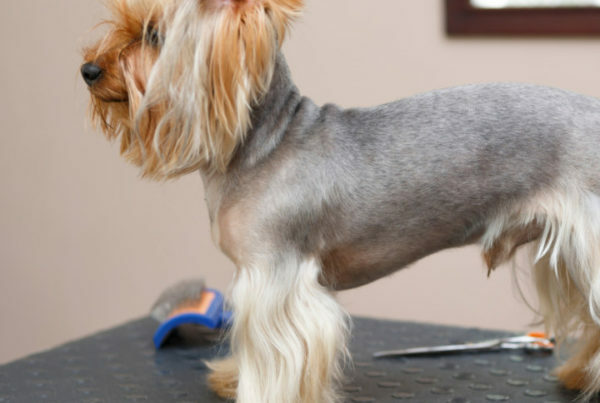 Is grooming dogs easier or more difficult than grooming cats? Is it the same fundamental skills? 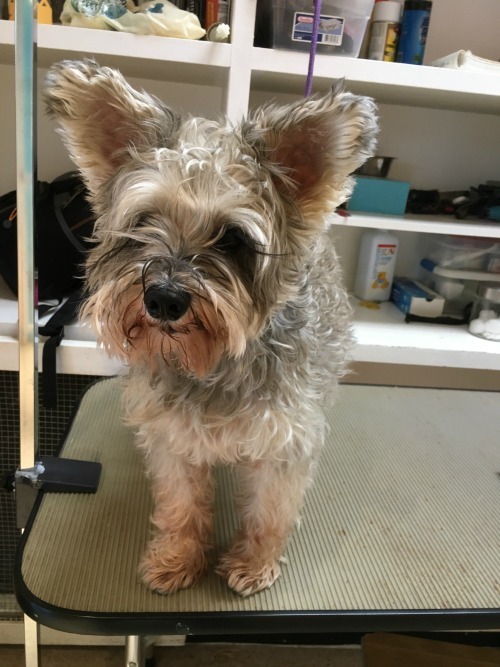 Grooming dogs is definitely easier than cats. They stand far better and get groomed far more frequently. The skin of a cat is thinner and looser while the hair is thicker and harder to get smooth. It’s very tricky! Cats tend to be very temperamental and will leave a nasty scratch if you’re not careful. The trick is to never fear the cat. Stay calm and do what you need to in order to control it [the grooming process]. Since you’re already gathering experience grooming two animals, would you ever expand your services for even more species? As far as spreading to other animals, other than cats and dogs in the city, there isn’t much call for that sort of thing. And people who have horses take pride in doing their own groom. We have had a couple guinea pigs in for nails, but that’s really all other species is going to need as far grooming goes. I don’t really see myself expanding further. I plan to take my grooming career as far as I can. I hope to one day do shows and get my master grooming certificate. And maybe one day run my own shop. Inspired by Nicki Hughes’ journey? 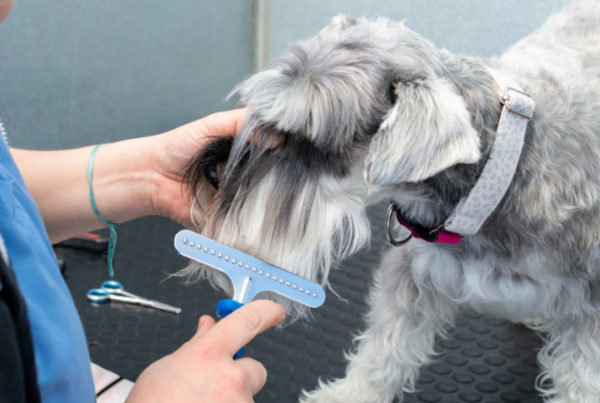 Take QC’s Dog Grooming Course to start your career!